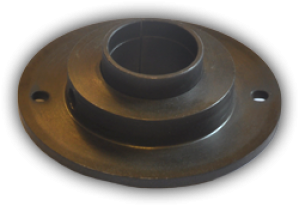 The Threaded VTA Adjuster" suits all decks. It is simply a thin threaded collar which threads onto the older style threaded base of a Rega tonearm. As the collar is rotated it raises and lowers the height of the arm. Once the right height is attained you simply clamp the arm to the board as normal using the large Rega nut. 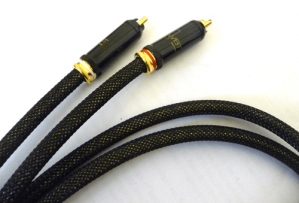 An excellent upgrade for all audio equipment such as turntables, CD players & amps. 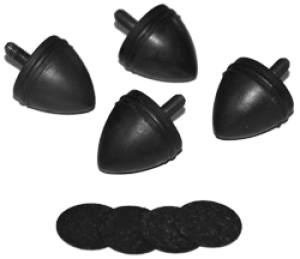 The feet are 30mm in diameter and 30mm in height with an additional 14mm long M6 thread - this can always be cut down if necessary so the the feet can be glued in place or the equipment just rested on the feet. Probably the best low cost, high value upgrade you can make to your turntable regardless of its origin. It adds transparency, dynamics and bass depth. At only 1mm thick it’s easy to install without causing problems. 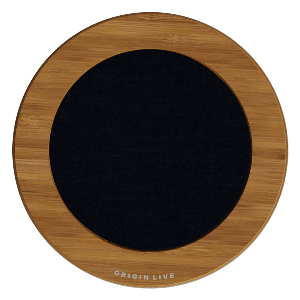 The diameter is 296mm to fit inside the lip of decks such as the LP12 . The "sliding VTA adjuster" is the best sounding adjuster but adds 13mm to the height of your arm postion due to its thickness. Using this adjuster you can further raise the arm by an additional 20mm. The sliding VTA adjuster gives infinite adjustment and improves the sound quality. It consists of a sleeve that you can adjust vertically using a grub screw to clamp it in position. The mechanism is similar to the Linn arm height adjustment. It is worth noting that the sleeve clamps the arm in position without damaging its threads. 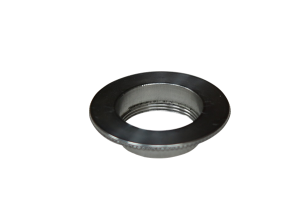 The flange holding the sleeve is fastened onto your armboard using 2 or 3 bolts or screws unequally spaced on a 55mm diameter circle. It needs a mounting hole somewhere between 28mm - 42mm in diameter and is then screwed or bolted to the armboard using 3 fastenings . 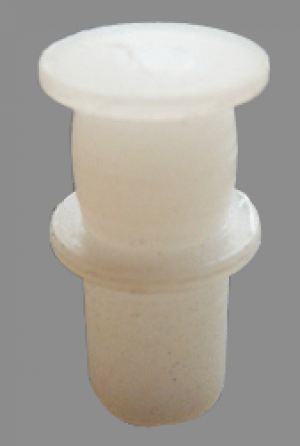 The overall diameter of the VTA is 70mm. To work out if your deck will accept the adjuster, allow for the following - The height between the top of your armboard and the top of the platter must be greater than 44mm. If this is the case then the Origin Live VTA adjuster will fit your deck mounted on top of the armboard. The VTA adjuster actually improves performance significantly because it decouples the arm. Upgrades for Standard, Advanced and Ultra Boxes. 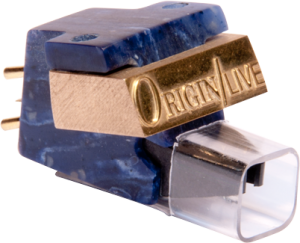 A simply stunning cartridge, providing extraordinary quality sound for your vinyl system. 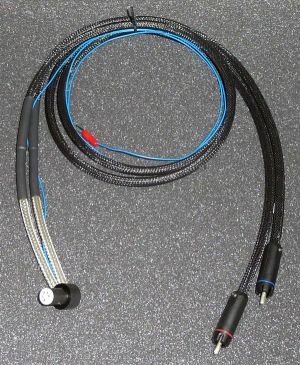 The Aladdin is a derivative of the Soundsmith Carmen model, but employs a sophisticated energy management system found in much higher cost Soundsmith cartridges. The Astute loudspeaker is a game changer and does not need expensive amplification to produce true high end sound quality that would be the envy of many speakers at Ã‚Â£20,000 + Standard finish is solid Bamboo baffles and black leather look cabinet cladding. 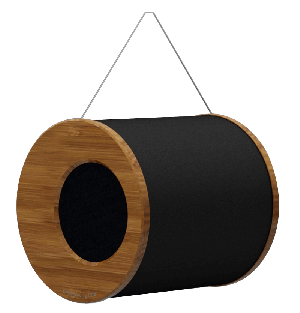 For Stands, Brackets and Sub-woofer options see side menu. 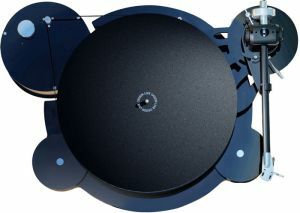 The deck arm mount fits all Origin Live 240mm (9.5") tonearms. 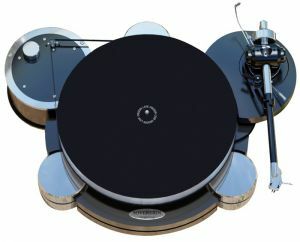 For more details on which arm geometries are the same as Origin Live and Rega, see ‘Compatible tonearm geometry’. 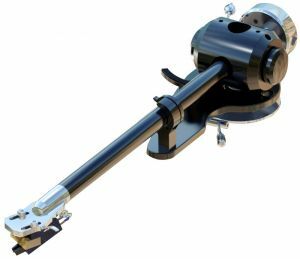 Origin Live strongly recommends its own tonearms for optimum sound quality, not least because Sovereign was designed for these and there is a clear upgrade path. 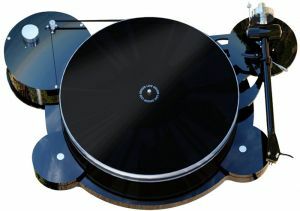 The deck can be supplied for use with other tonearms, but the cost of changing back to Origin Live arm compatibility at a later date is considerable. 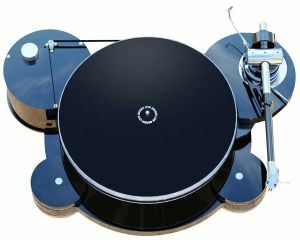 Even the £675 Silver tonearm outperforms most others at five times its price, whereas the £450 Onyx is an excellent entry-level design. The option to fit 12" arms is also available, but this is an either/or choice, rather than an addition. 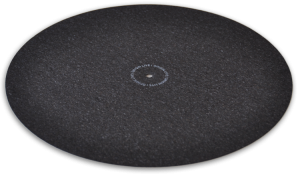 Customers can change over to the 12" option at a later date, but there’s a considerable saving if you order it with the deck. Sovereign is a visually arresting turntable, beautifully hand finished with a polished black plinth and chrome suspension pods and accenting. Sovereign’s load-compensating power supply is the culmination of work done over several decades, and is designed to feed clean power to the motor across a wide range of temperatures. It uses highly sophisticated circuitry, higher grade components and a top quality transformer. Speed control is switched electronically between 33 rpm and 45 rpm. Thanks to its unique design, there is nothing to go out-of-tune. A non-suspended design, it is simple to set up for years of fuss-free performance. 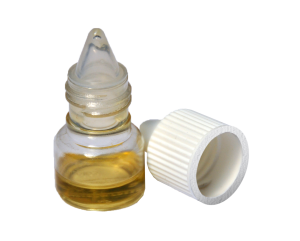 VTA arm adjustment is convenient, with open access to the underside of the armboard.